Imogen's Typewriter. 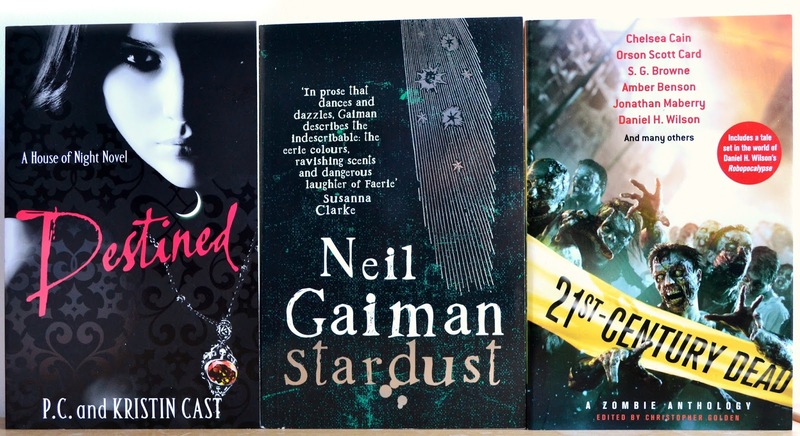 : Fiction Friday: A Discount Book Haul! Fiction Friday: A Discount Book Haul! It's pretty hard to find discount books in the UK online. And the prices of books, while worth it, has put me off making orders in the past. But the lovely Lianne nudged me towards The Works and oh boy, it was basically my dreams come true. But it was not without issues. But first- what did I buy? I was so excited to read these, they're the ones I reached to read first out of all 22 books I bought. After I read The Hunger Games, this was the one that kept popping up when I googled for similar books to fill the Katniss shaped hole in my life. 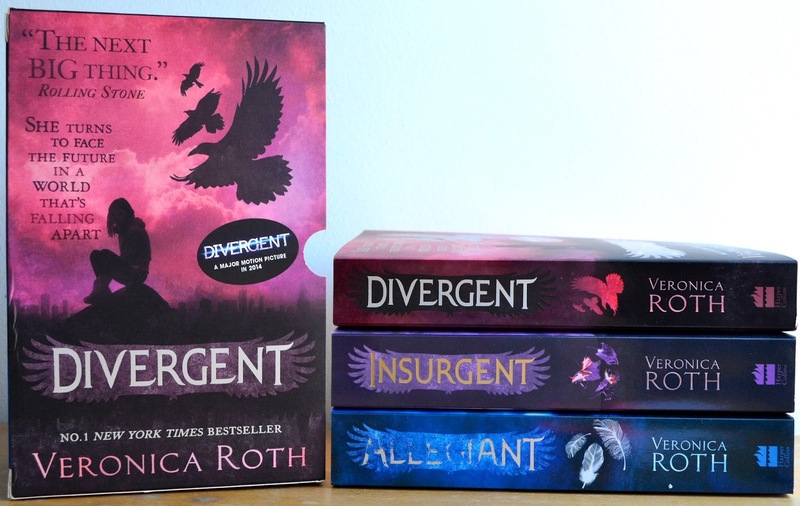 However, if you read my Books I Read in February post you know that Divergent was not my favourite. I read the first five of these books as a teen. But I never finished them, and they still stick with me even now. Unfortunately, only 4 days after getting these in the mail, I found my copies in the depths of a box in my storage unit so… Giveaway maybe? 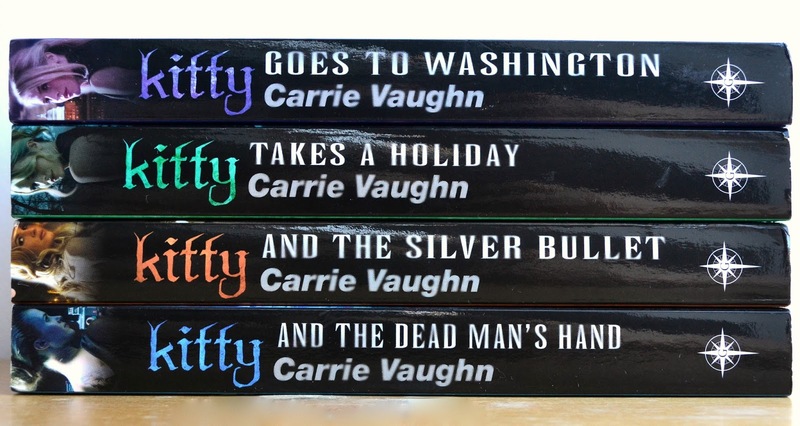 The 2nd, 3rd, 4th and 5th book in the Kitty Norville series about a werewolf with a late night radio show. Unfortunately I'm a dummy and didn't realise that there is one book before these four so I had to head over to Amazon to get it. But I'm excited to read these books as I love a good supernatural story! This is the 9th book in the House of Night series and I never finished to it see a pattern in my book buying? so when I saw this for £1, I think it was a sign :') I did really like this series when I read it as a teen so I'm hoping I still like it now I'm in my twenties, I do write YA so it is research either way and these are really popular. I think I have one Neil Gaiman book and I haven't read it but people keep telling me how great he is so when I saw this and read the description I decided to take a chance. It's a lot shorter than the other book I have as well. If I don't like it then it's only £2.99 anyway. Zombies? Check. Short stories? Check. Perfection! I'm a big fan of zombies in all fiction media so I really didn't look at this very closely before buying it but it sounds good! The Works seems to be a bit of a mixed bag. They did email me and refund my money once they found out that two of the books I ordered were out of stock but then again- you'd hope they'd take something off the website if it was no longer in stock. I got free delivery and wasn't expecting much but half my order came within 1 working day, the other half a couple days later. They have multiple dispatch locations and I was seriously impressed because these packages were large and heavy. Postage costs for The Works must have been pretty high. So that's my haul! It seems like their stock rotates fairly frequently so I'll definitely be checking back soon. And if you fancy 20% on top of the already ridiculously low prices then you can follow this link. Go forth and buy cheap books! 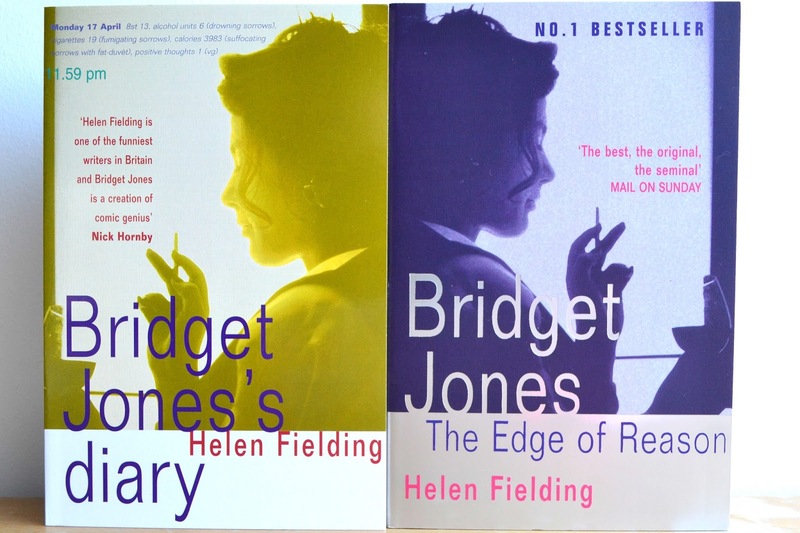 Have you ever read any of these? Astrid & Miyu: March Secret Box! 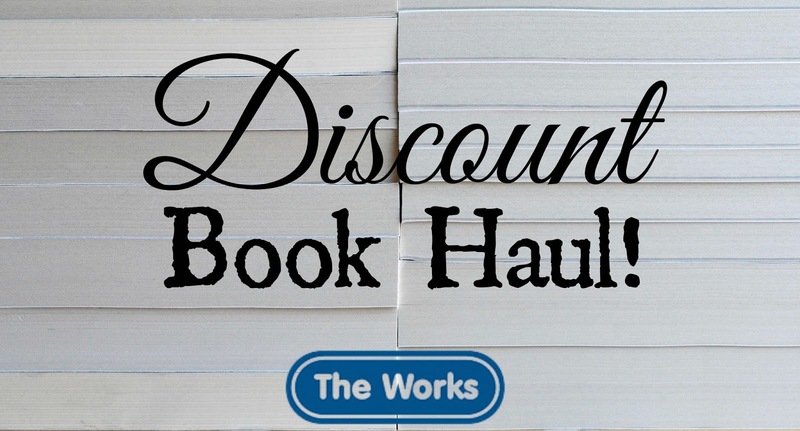 Fiction Friday: Another Discount Book Haul! The Battle of the (Hair)Brushes!